Going to get a little personal here. It’s a little bit more scary to tell you personal stuff than it is to show you a cute project I just finished, but this is a part of my life that is near and dear and so I am sharing. 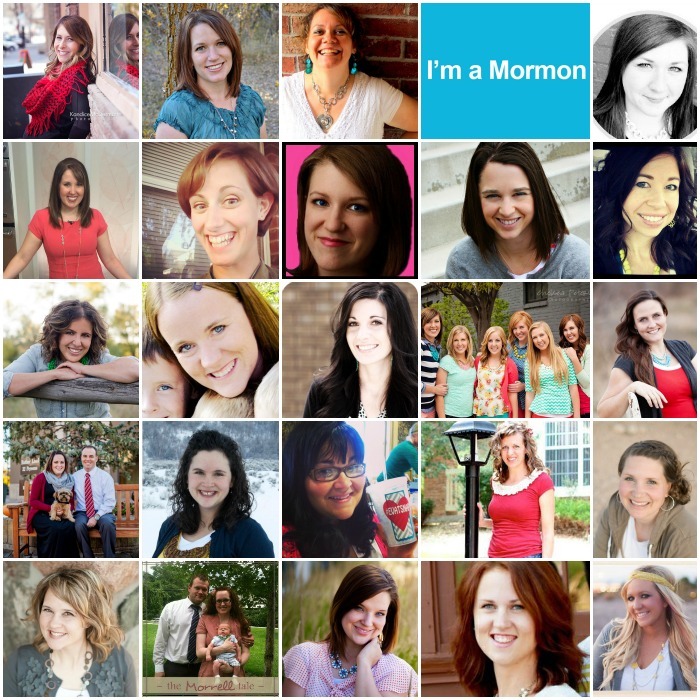 Hi, my name is Amber and I am a Mormon! Can I tell you a little bit about what that means? First and foremost, it means that I am a member of The Church of Jesus Christ of Latter Day Saints. Many people mistakenly believe that Mormons are not Christians, but Jesus Christ is at the very center of our church and our beliefs. 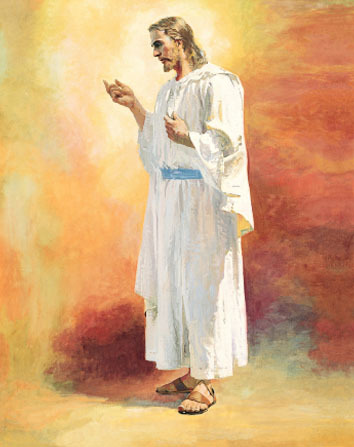 I love him, I worship him and I recognize him as my Savior and Redeemer. I believe that he is God’s son who came to Earth and I believe that I have a loving Heavenly Father who watches over me and knows me and loves me too. It also means that I believe that the same church that existed at the time that Christ lived on the Earth exists today. That means that I believe in a living prophet of God. 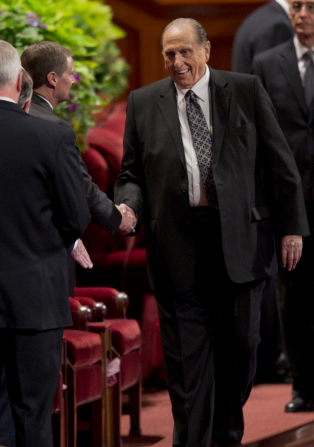 I also love this man-President Thomas S. Monson. He is a servant of God who speaks for him on the Earth today. He is kind and loving and he can wiggle his ears. He also serves with a quorum of 12 apostles. I also believe in holy temples of the Lord. Just as in old times, there are temples on the Earth today that are sacred houses where covenants and promises can be made with the Lord and families can be sealed together for all eternity. You’ve probably seen one of these beauties. 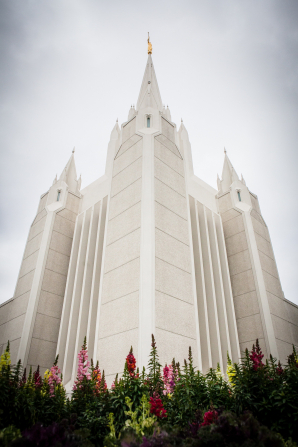 I love temples. How does this religion translate into my daily life? It means that first and foremost I serve the Lord Jesus Christ and my Heavenly Father. I try to live my life every single day in the way that they would have me live. This means that family is so important to me. It means that nothing in life comes before them. For me this means that I choose to stay at home with my kids because raising them is more important than anything else to me. (Though I do enjoy being a blogger on the side!) I believe that my family can be together forever-and that is my greatest goal. I try to teach my kids the gospel, I try to teach them to be good people. I pray for them, I love them, I care for them, I teach them. Probably a lot like you! This also means that a lot of my life is dedicated to serving others. I love that about my religion. We each serve in a position in the church. All are voluntary and we serve where we are asked. Currently I get to serve with the teenage girls and I LOVE IT! It means that every Sunday I am with them for one hour of our three hour church meetings. 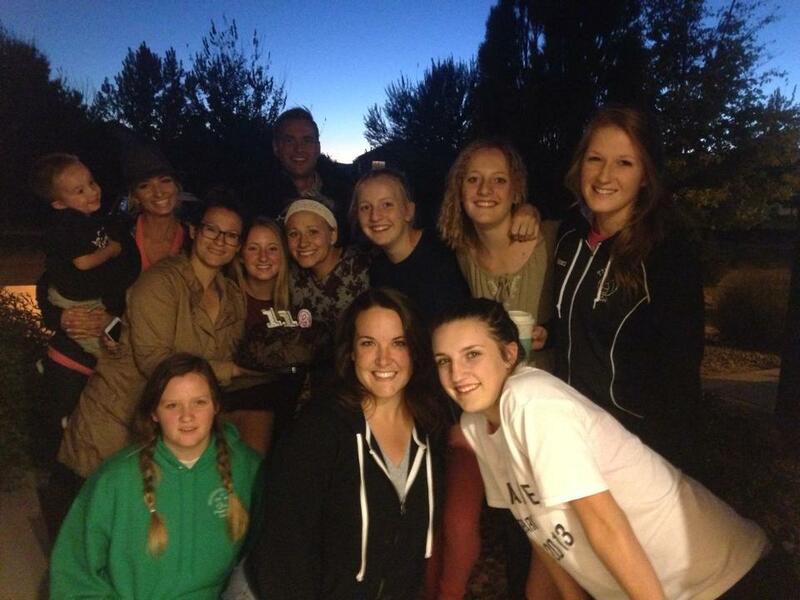 It means that on Wednesday nights I am with them for fun activities. It means that I think about them and pray for them all the time. I love them! It means that I am happy. I love my religion and all that it means for my life. 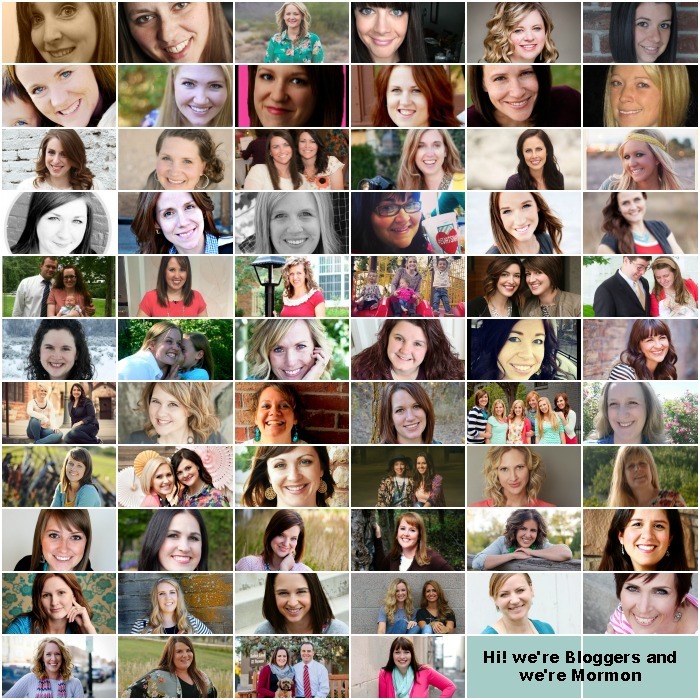 I joined this group of bloggers because we wanted to tell you our story. 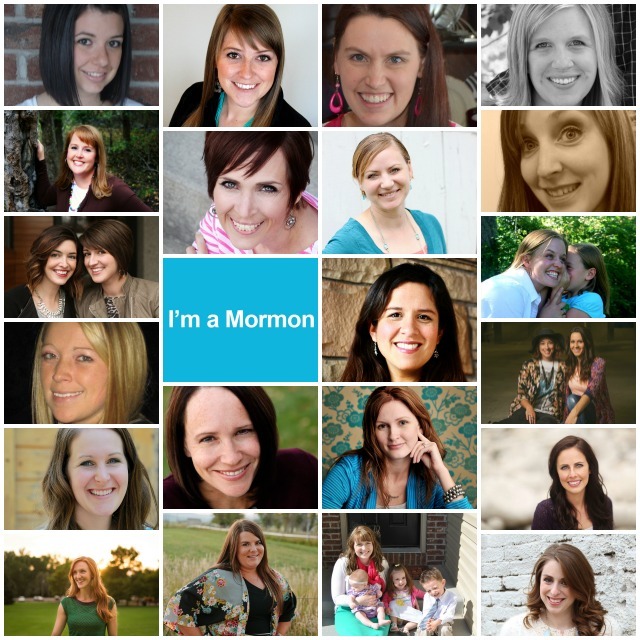 Meet all of THESE Mormons! All of us are telling our story today! Feel free to read through them! Please, if you want to know more talk to me! Email me. 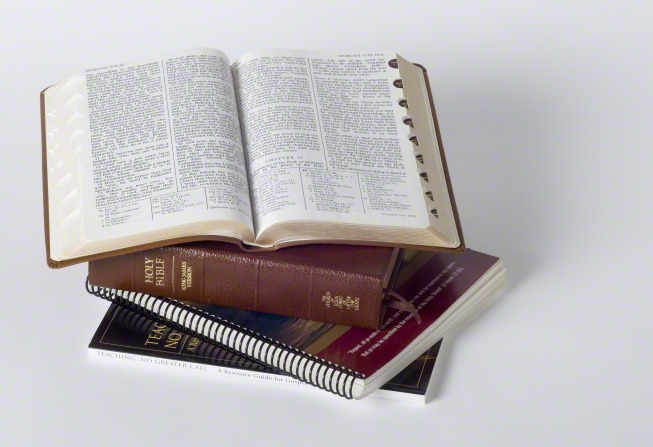 Would you like your own copy of the Book of Mormon so you can see what it’s all about it? Let me know and I can send you one! That’s beautiful, Amber. Beryl well said and a lovely expression of your heart and who you are. I am a Christian woman with Jesus Christ at the center of my life and I know how scary if can be to share that so openly. 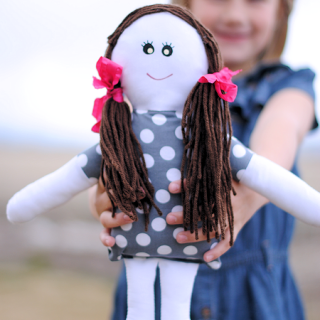 I love that you shared this so openly and I love all your projects too! Lol…that was supposed to say VERY WELL said. Forgot to proofread. The reason I’m sharing this with you is I was born and raised in the LDS church, however I’ve been inactive for years and years. I think about how many patterns, blogs and websites are out there and the very first one I look at, a darling, brave, strong, intelligent Mormon mom, woman, sister and friend is the creator of this darling apron! It was exactly what I needed today. Our Heavenly Father will never fail me. Thank you for your open heart! I am a recent convert to the Mormon Church. I was raised in the Baptist Church. I was taught many things as I was growing up about the Mormon Church that simply weren’t true! Long story short, my husband was raised in the Mormon Church although their family wasn’t very active. I have known him since Highschool. I always knew his parents were Mormon but I didn’t know he was. We finally got together about 5 years ago. The missionaries found him a little over 2 years ago and started teaching us both. He knew about as much about the church as I did (except the silly things I “thought” I knew). We were soon married and then sealed in the temple a year later. We have never been happier! 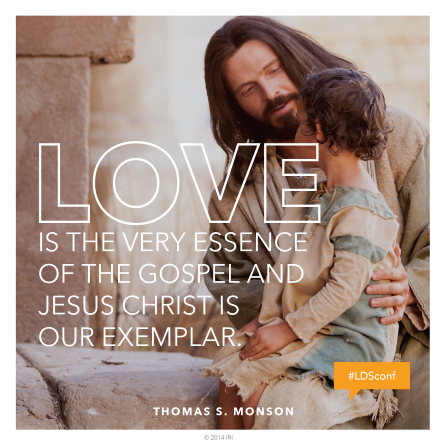 This gospel is such a blessing and now I know what I have been missing all of these years! We LOVE this church! Thank you so much for sharing your testimony! You seem like a very kind person! I look forward to following you blogs! Thank you for sharing. I have many friends who are Mormon. It breaks my heart to have them bashed on Facebook as non – believers, I always fire back. My husband is Morgan but does not attend. I know what they believe because we have had many discussions about the Bible. I was a member of the church of Christ for over 40 years. I converted to Baptist in July since it is my family’s religion now. I still look to find & learn more about God. I am brand new to your website. I came across it as I was looking for instructions on a zebra hooded towel for my granddaughter who will be 1 on Thanksgiving (I am using parts of the reindeer instructions and my own imagination.) I am also LDS. My husband, daughters and I were baptized in 1991, and it has changed my life is so many wonderful ways. 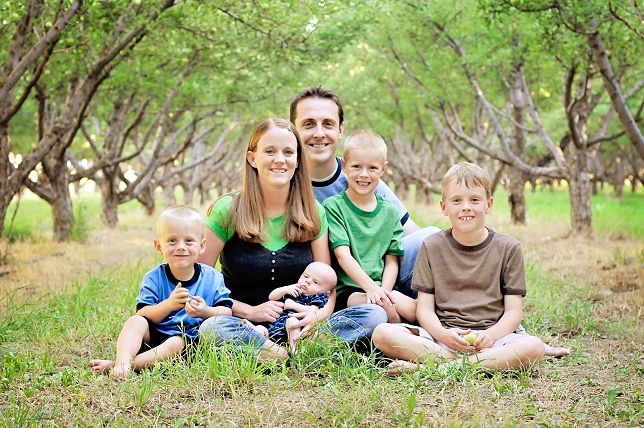 Even though our daughters are not active, we remain prayerful for their return to the Gospel. Thank you for sharing your sweet testimony. I’m Christian & amaze on how fluent u shared ur faith here. I believe u & other mormons are nice people. Keep digging The Truth from The Bible, Gbu. Hi I am a mormon too, and I write from France. I am a mother of five (stay- at home) and a grand mother of 9 ! I write from France. 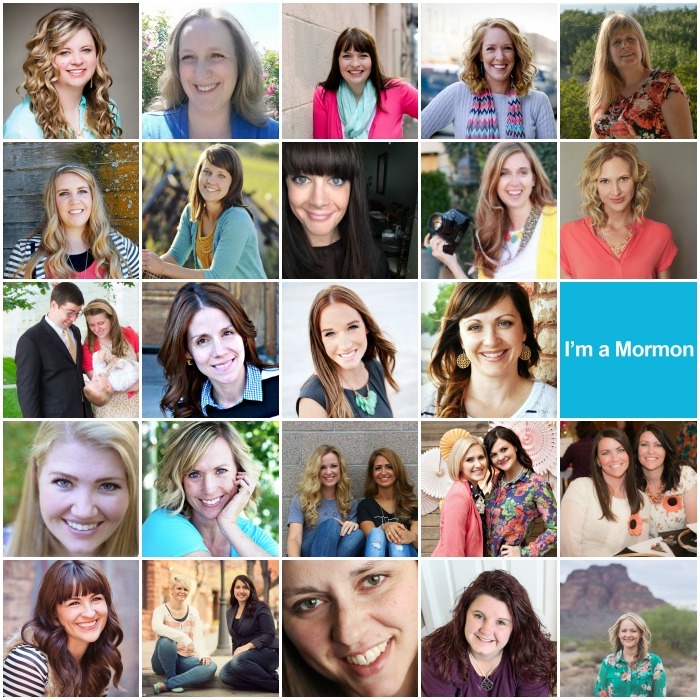 I am 1st counselor in the Young Women presidency in our stake. This is one of the most well written, truthful, and sincere posts, about being a Mormon, I have ever read. Thank you for sharing! fantastic testimony! I know Jesus Christ as my personal saviour, and a member of the church of pentecost. I don’t know much about Mormon. kindly send materials or more information or books. thanks. I didn’t see where else I could post this, as I didn’t see a ” Contact Us” button..so…Just wanted to tell you that while I was enjoying your website, the second ad down was a…well it says it’s for “fillipino cupid dot..you know” and has girls to “date”…and I just wanted to let you know cause from the few minutes I was on here, it doesn’t seem like your type of deal. So I’m sure someone just stuck that in there somehow and maybe you can take it off. God Bless. Good to know. I will tell my ad guys! Thanks! Ok..that’s very odd, but now there is a “Contact” button right up top that was Not showing before, so sorry, and never mind. Sometimes computers are a trip. Ok, just out of curiosity I punched around and could NOT find my way back to this particular “Meet” page no matter what I tried, so I had to go in my History on my comp to get here just to tell you that now, that second ad down is not showing that “cupid” ad that I was telling you about, it is showing “Zulilly”…so maybe we can just chalk this up to some odd computer glitch. Just thought I’d let you know. Peace and Blessings. It has been a long time since the last I saw any of my group. Seeing your site brought tears to my eyes. America needs more people who are not afraid to speak up for God. Thank you for that moment of peace. God bless and keep you all. Hi there! Yes, I love both the Bible and the Book of Mormon. The Bible has a lot of wonderful things in it, The Book of Mormon just has more. Honestly, the Book of Mormon has a lot more straight forward, pure gospel in a smaller book. It’s amazing! Seriously. Just pure truth flowing from it. I know this because of prayer and the power of the spirit that I feel when I read it and live by it. I love both of those books. The Bible does teach us that Jesus atoned for our sins and thus, we are all forgiven of our sins, BUT Jesus also teaches things in the Bible like that man must be born of water and of the spirit (baptism) to enter into the kingdom of God right? So in my beliefs, the Atonement is there for all to accept and take part of, but there are things I need to do in this life to qualify for eternal life-such as baptism and accepting Christ. Does that make sense? I am happy to talk more if you want!